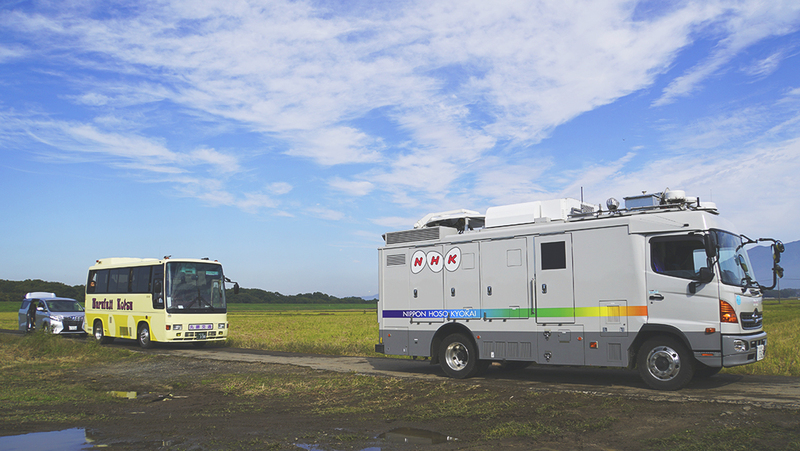 On November 1st, NHK broadcast coverage of Alpha Aviation and Robinson Helicopter nation-wide. The reporter introduced the Robinson R22, R44 and R66 and Alpha Aviation pilot training using those helicopters. The reporter enjoyed learning about helicopters mechanics for the first time and tried some unique training to acquire stable sense for hovering and other flight operating techniques. 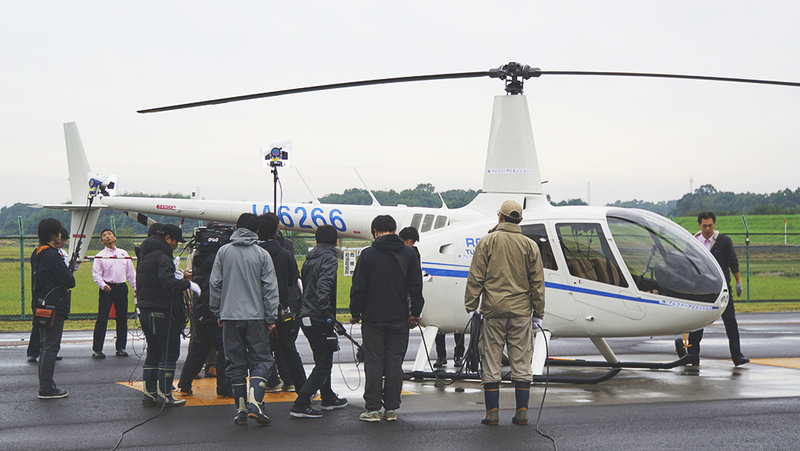 The introduction of Robinson Helicopters and pilot training via this live broadcast was completely successful. Afterwards, there was a great response from the audience who aspire to be pilots and want to know about Robinson Helicopters.